Have you ever felt like you are stuck in a never-ending cycle of work-work-work-collapse-work-work-work-collapse? All of us. All of us need this. All of us need this moment, to stop, to be, to exist in awe of life, to create from this wellspring of wisdom. We need fewer to-do lists and webs, fewer reasons to feel trapped in this life, fewer causes for suffering. Since when did happiness become a luxury? Feeling alive, joie de vivre, well-being, joy, peacefulness, ...why are these things a "bonus" in life?! How did they evolve into options that we choose to leave alone? 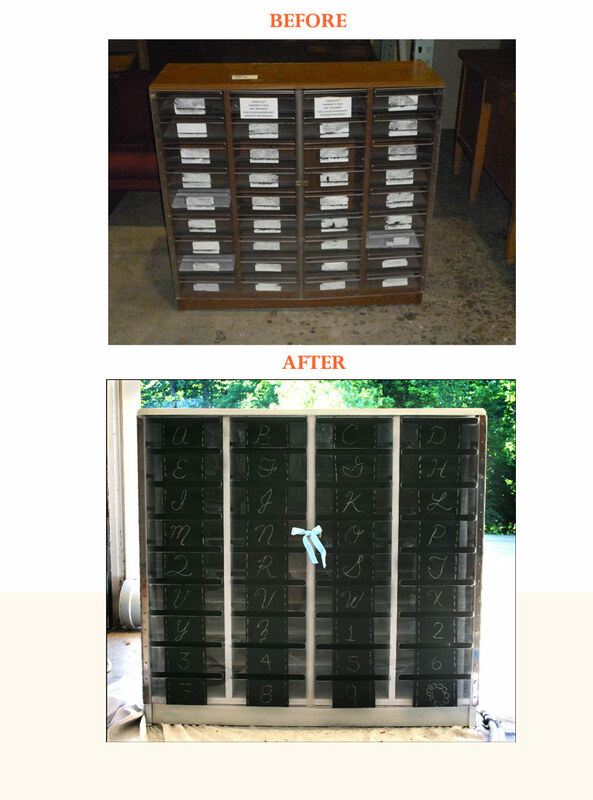 This week I refurbished a mail sorter purchased for $15 into a fantastic art supply cabinet. I AM Working, Damn It!